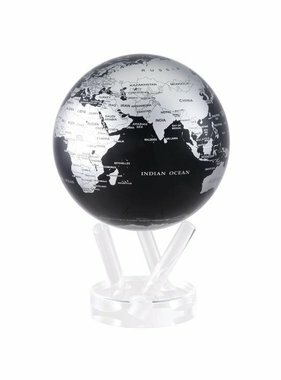 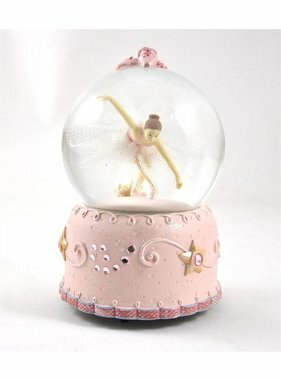 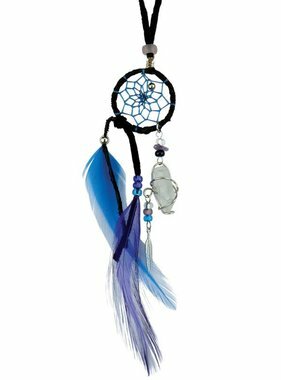 1 Black Silver Globe 4.5"
1" Magical Dream Catcher with quartz crystal - BLACK. 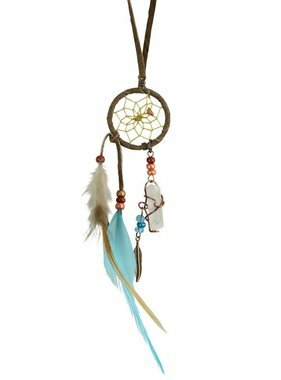 1" Magical Dream Catcher with quartz crystal - TURQUOISE. 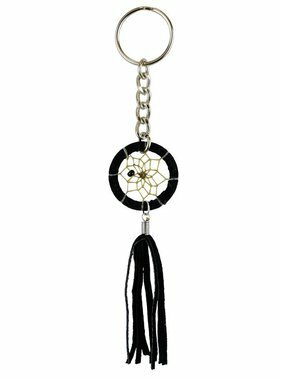 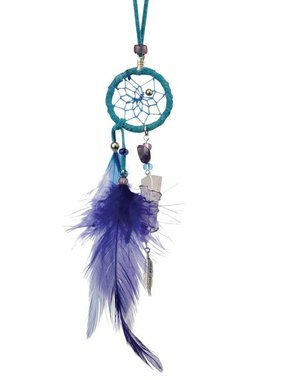 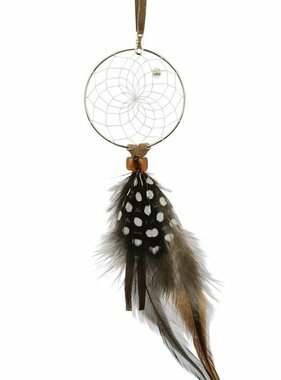 1.25" Dream Catcher Tassel Keychains - BLACK. 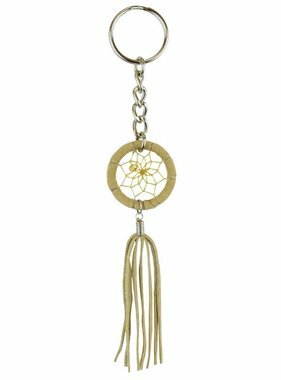 1.25" Dream Catcher Tassel Keychains - TAN.